NHRA president Glen Cromwell has been elected to the NHRA Board of Directors, announced NHRA Chairman of the Board, Dallas Gardner. Cromwell joined NHRA in 1997 and became president at the start of 2018. 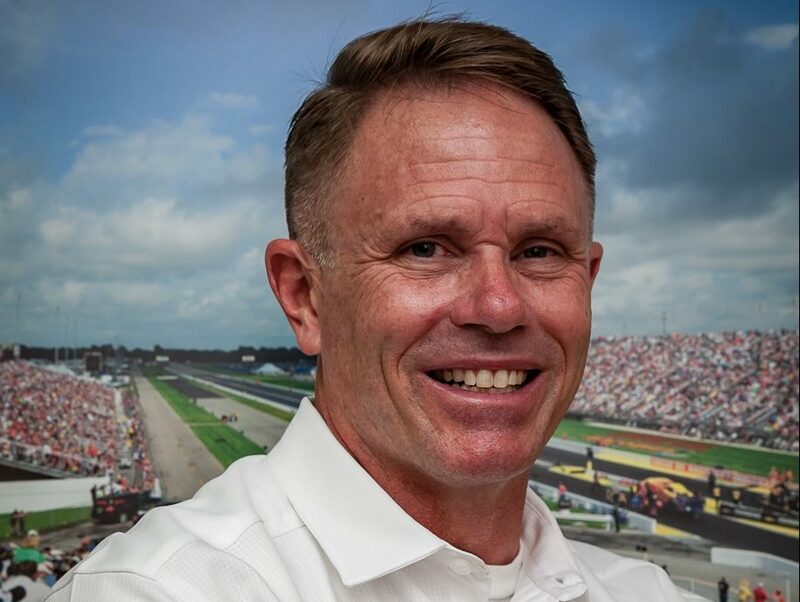 He rose through the ranks from his first position as a division director and has been a key player in leading NHRA’s marketing efforts over the past 21 years.